KUALA LUMPUR (Sept 15): Insurers are discovering new ways to build loyalty by offering their customers interconnected services that extend beyond insurance, according to Bain & Company in its latest insurance loyalty report. The report entitled Building Connections — and Profits — with Ecosystem Services released today has revealed a significant trend in the growth of purchaser interest in ecosystem services. Nearly 90% of respondents in China and over half in Australia said they would be willing to switch providers if their desired services were offered. This is an indication of the extent to which these services have the power to attract new customers. "We are seeing a growing polarization in the insurance sector between low-cost providers on one end, those who are redefining the very nature of what it means to be an insurer on the other and commoditized players in the middle," said Henrik Naujoks, who leads Bain's insurance work globally. "While the ecosystem approach may not be a good fit for every insurer, those that do want to become the central player must move fast and decisively to fend off the competition," he added. 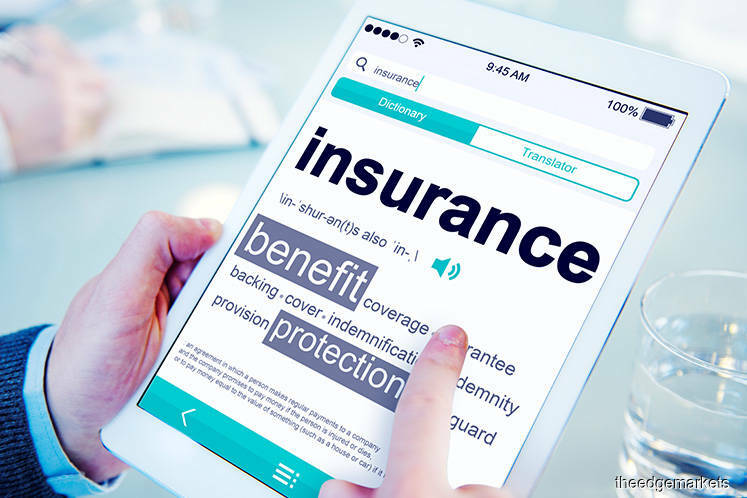 However, the management consulting firm noted that insurers find it is increasingly challenging to differentiate themselves in the eyes of their customers. In response, Bain said some innovative insurers are adopting a radically new approach by looking beyond their standard insurance products and offering an ecosystem of value-added services that provides consumers with a one-stop shop to address their broader needs. In Asia, insurance customers are open to have their insurers provide services beyond insurance. For example, based on the survey, about 60% of customers in Malaysia and Singapore are interested in services beyond insurance from their insurance providers. This allows insurers to overcome the low-touch nature of their industry, creating opportunities for more frequent interactions with customers, which has a remarkable correlation to customer loyalty. Bain found that customers using ecosystem services said they are willing to pay higher premiums if ecosystem services are included. It is a strong sign that companies can use an ecosystem strategy to break free from the commoditisation trap. "Within the price competitive automotive insurance sector, up to 60% of survey respondents would be willing to pay more for additional services," the statement read. However, the ecosystem concept is still in its infancy, especially in most developed markets where an average of fewer than less than 10% of customers said they have used more than three ecosystem services. There is still a large gap in ecosystem service usage across Asia Pacific in which about 70% of insurance customers in Malaysia use at least one service and about 20% use more than three services, while Singapore stands at 40% and 10% respectively. Additionally, Bain found that many of these ecosystem services help people live healthier and safer lives, which, not coincidentally, can lead to fewer insurance claims and potentially boost insurers' profitability. Naujoks said companies that succeed in the future will be those that successfully redefine the very nature of what it means to be an insurer. "The industry has historically been slow-moving, but that doesn't mean that things are not changing," he said. Working with Research Now, Bain surveyed more than 170,000 insurance policyholders in 20 countries to gauge how loyal they are to their carriers.